I’ve posted previously on phoenix deployment, and thought I’d share an incident that happened that was resolved more easily because it was caught early. Got a ping that the site was down, so looked into it. Tried rebuilding the site using ShutIt and discovered quickly that apt-gets were failing. 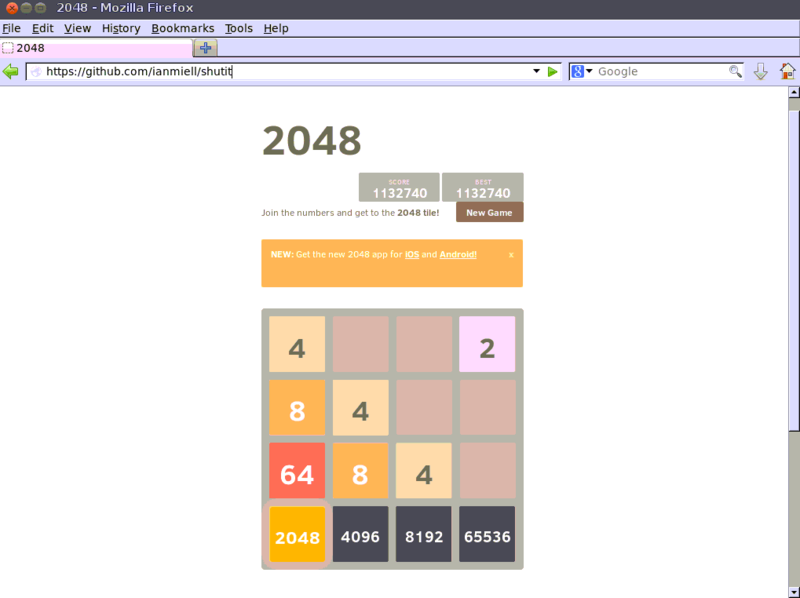 I checked the network (fine), and then tried to repro on a simple ubuntu:12.10 image. Same there. I did the same on a completely different network. Tried hitting the apt urls directly – white screen. A quick “ask around” later and I figure out that support for these ubuntu repos had been withdrawn. So then I could work on an upgrade relatively quickly, and I had yesterday’s container to compare differences. In the meantime apache’s default security settings had changed, so that was quite painful. But not as painful as it could have been, thanks to PD. I wrote a website in my spare time (themortgagemeter.com) a few years ago for a family member’s business tracking mortgage rates over time in real time. As an experiment I wrote it in such a way that the entire database would be backed up to BitBucket daily (as well as the running code on the live box). This allowed me to easily pull the repo, and dev straight off master wherever I was developing. It was well worth the investment; much time was saved in easy dev environment creation. When Docker came along, I thought this would be an ideal opportunity to encapsulate the entire site in Docker to further this efficiency. Since there was configuration and interactions to manage, I used ShutIt to store the configuration and build steps. Once it was containerized (or Shut), it was a short step to implement phoenix deployment. Phoenix deployment is the principle of rebuilding rather than upgrading. Fortunately ShutIt made it easy to implement this. So now I have the peace of mind of knowing that whatever is running there now was built from scratch today. With some simple tests (part of the ShutIt build lifecycle) and external monitoring (using Uptime Robot) I can be sure it will not suffer from bit-rot. 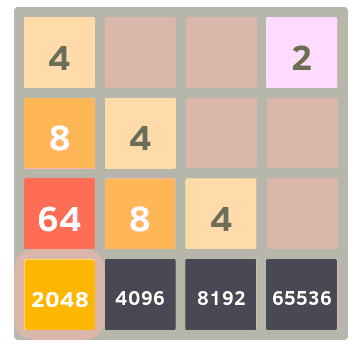 I cured my 2048 addiction by (almost) completing it. 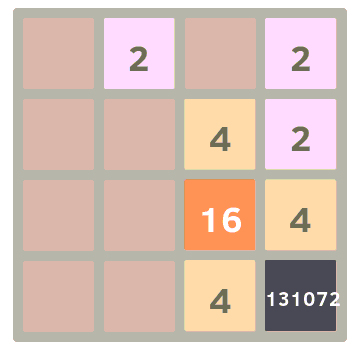 Obviously I didn’t get this far without cheating, but I did play every move. Here’s how it’s done, and it should work on pretty much anything. ShutIt is used to build docker containers in a lego-like fashion. It’s designed to allow you to string together complex builds of containers in a linear way while maintaining control and reproducibility. We use it here to build a container with a vnc environment. 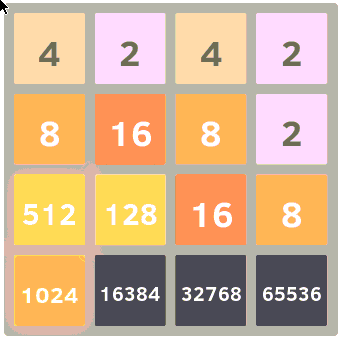 Can you play through to the end and get the perfect 2048 board?